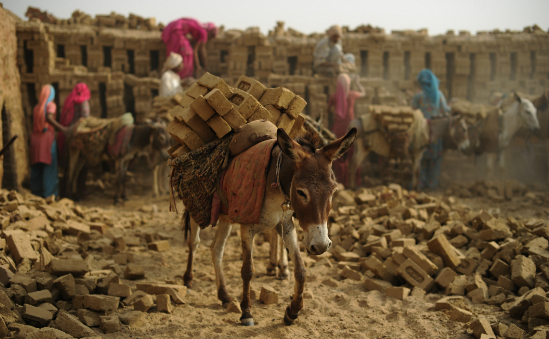 During the last 45 years, The Donkey Sanctuary has made a profound difference to the lives of donkeys and people all over the world. This is down to the drive and belief of our wonderful Founder, Dr Elisabeth Svendsen, MBE, our staff and volunteers, and of course our fantastic supporters and partners worldwide. However, there is still much to do. By 2018 we want to be able to give a helping hand to two million donkeys each year in 40 countries, to double the number of donkeys in foster care to 3,000 and to expand our donkey assisted therapy programme in the United Kingdom and internationally. This strategy introduces these and many more of our ambitious new objectives, along with the charity’s exciting new vision and mission statements and the core values that we embody as we move towards achieving our goals. 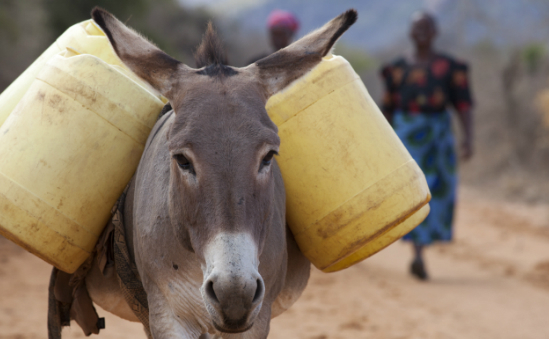 We look forward to working together to make the world a better place for donkeys and mules and to improve the lives of those who rely on them or come into contact with them from all over the world. 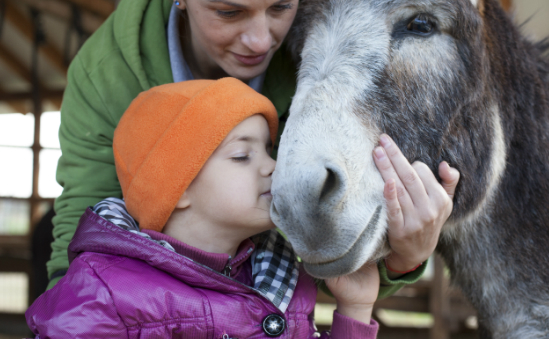 Find out more about The Donkey Sanctuary including what their money is spent on, amount raised for every £1 spent on fundraising, 5 year financial information and how your donation helps. 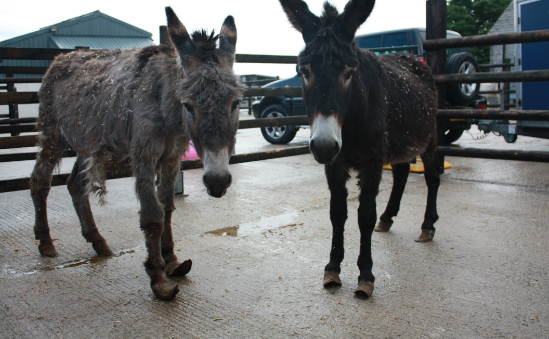 Need further information on The Donkey Sanctuary? Order a detailed financial report from Charity Financials.